Newsweek reports that a Royal Caribbean cruise ship was damaged over the weekend, resulting in the ship taking on water while at sea. 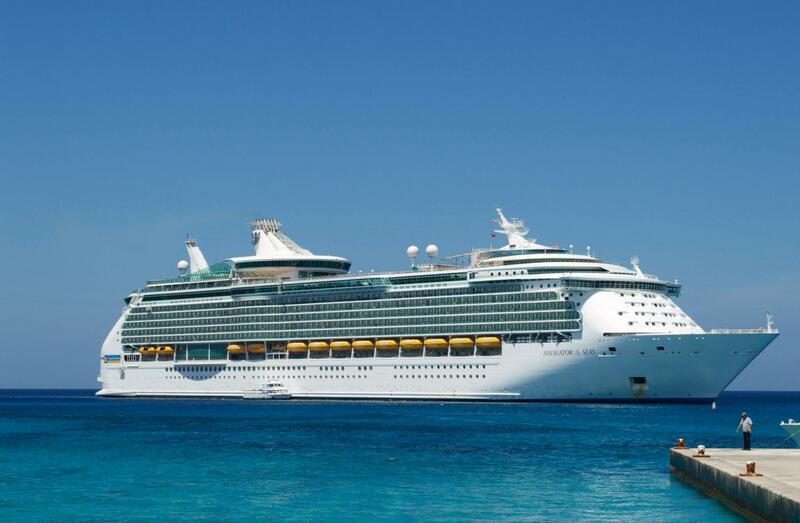 The report says that while the Royal Caribbean Navigator of the Seas was sailing in the vicinity of Spain, one of the ship’s stabilizers broke. This produced a hole in the hull of the vessel, which began to fill with water. The ship’s captain announced a “Bravo Code” over the vessel’s intercom in response to the emergency, prompting crew members to scramble and locate life preservers. After about two hours the breach was temporarily repaired, but the ship did have to make an unexpected stop at the Port of Vigo, Spain.